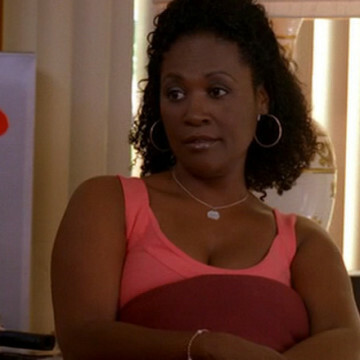 Deborah Lacey appears as Kelly’s mom (and Rufus’ wife) during S03E19 of Entourage, The Prince’s Bride. When Kelly’s mom and the rest of her family make an unexpected stop back at the house during Turtle’s visit, both Kelly and Turtle are forced to kick off their date in everyone’s company. It’s clear during this scene that Kelly’s mother is more trusting of Turtle; she allows the two to head out on their own after Rufus falls asleep.